Social media has changed the way we work, but have the new tools of communication made it easier to attain levels of professional influence at an accelerated rate? Do today’s young women define success differently? Are millennials who grew up with information at their fingertips and connectivity seemingly in their DNA reshaping the very definition of power? These are some of the questions examined in Denterlein’s new e-book, The Power Chicks’ Guide to Influence in the Digital Age. 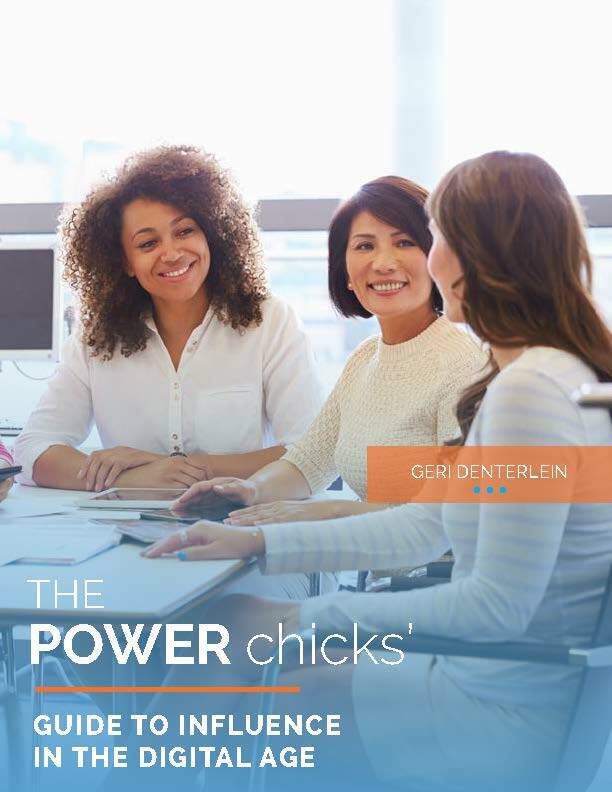 In focus groups, interviews and a survey, Denterlein heard from an increasing number of women that being “powerful” is not necessarily their idea of success. Yet, when pressed, these same women want a seat at the table as important issues are discussed. They want their ideas heard and their bodies respected. So, the word power maybe out, but the concept of influence is most definitely in. And these days, young women don’t seem to be looking to business or corporate America to define their brand or even offer a ladder to advancement. Instead, these women are becoming their own Chief Marketing Officer. In addition, Denterlein reflects upon the #Metoo movement, its impact on the workplace and offers recommendations for positive change. This new e-book is a sequel to Denterlein’s previous book, The Power Chicks’ Guide to Boston: In Her Own Words. In her profession and in her community, Denterlein advocates for equal rights and equal representation and promotes efforts to support women in the workforce. Recent acknowledgments include the Abigail Adams Award from the Massachusetts Women’s Political Caucus and a Women Who Means Business honor from the Boston Business Journal. 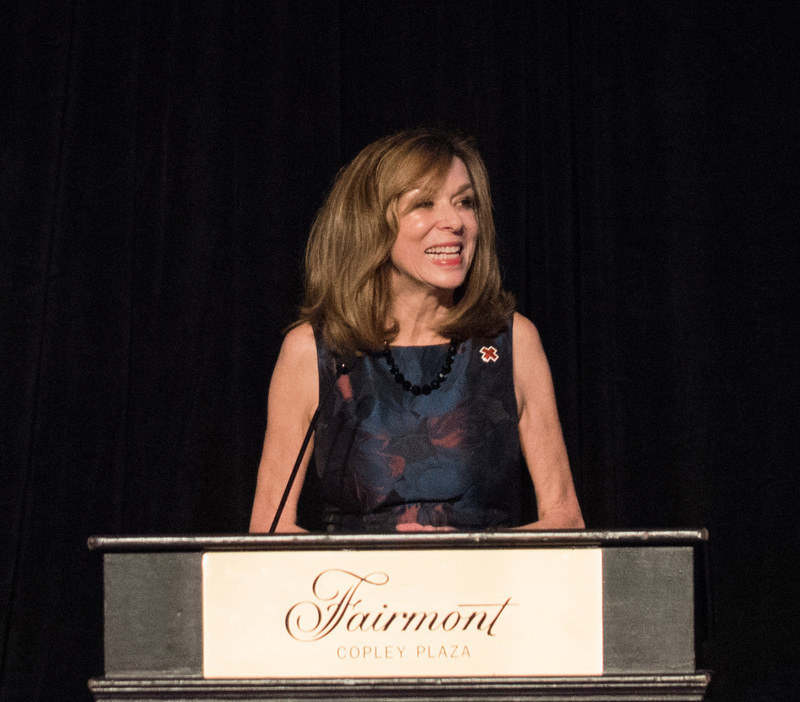 Actively engaged in the civic life of her region, Denterlein serves as a trustee of Bridgewater State University, Boston Main Streets Foundation, A Better City and MassInc. As a volunteer, her charity of choice is The American Red Cross.